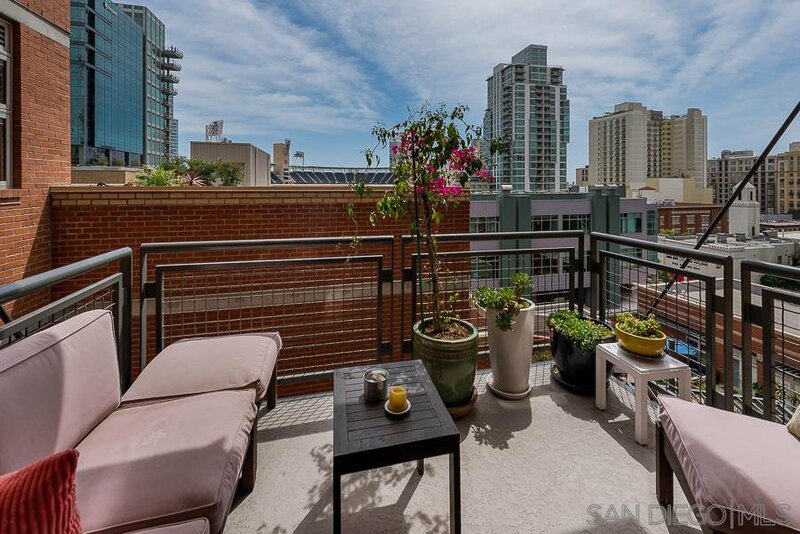 This highly upgraded condominium is a MUST SEE!!! 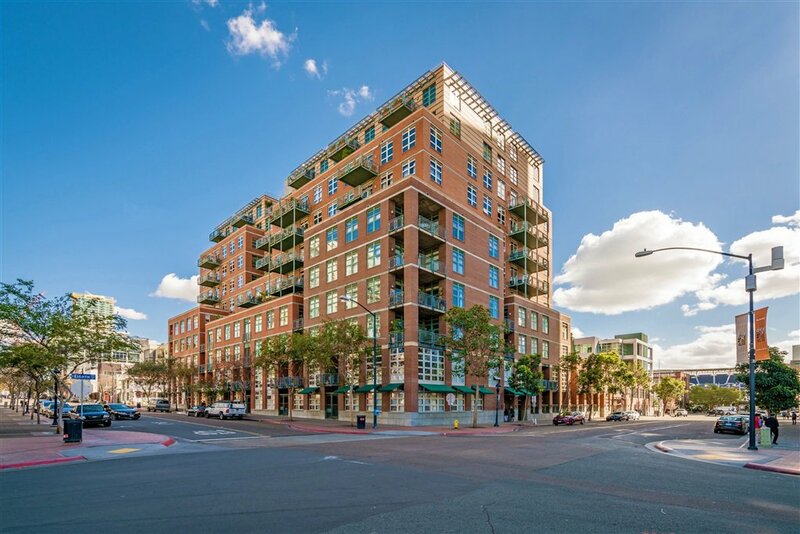 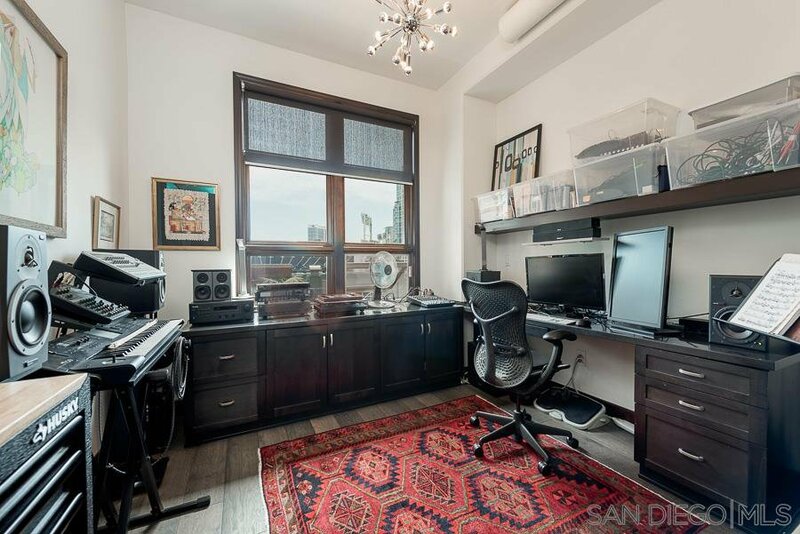 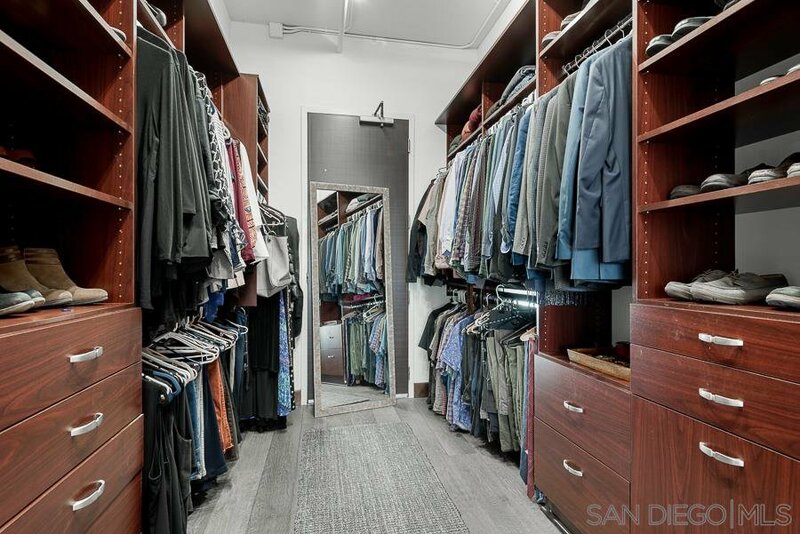 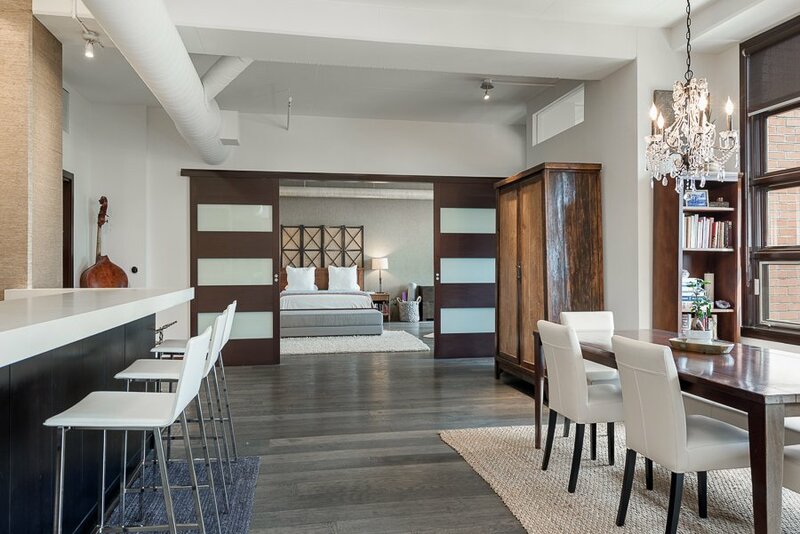 Located in the heart of East Village, you're merely blocks from the world famous Gaslamp Quarter and the Marina District. 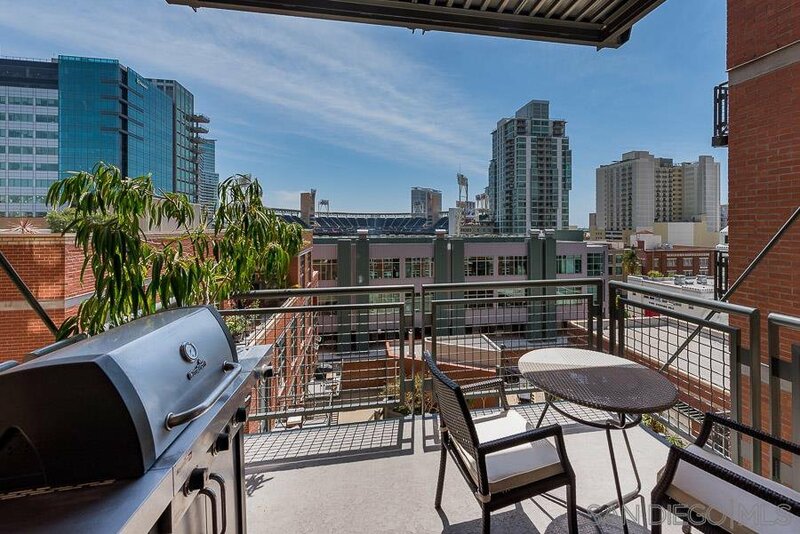 Petco Park, plenty of fine dining options, shopping and grocery stores are also just blocks away. 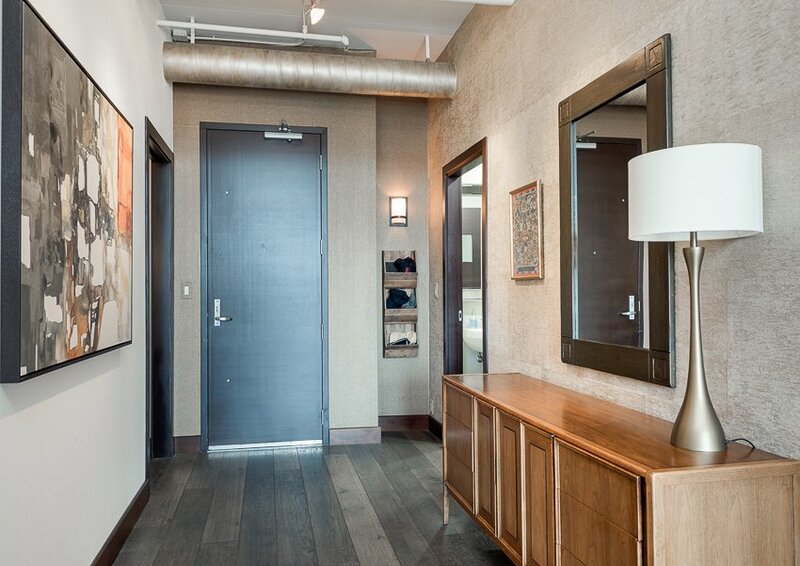 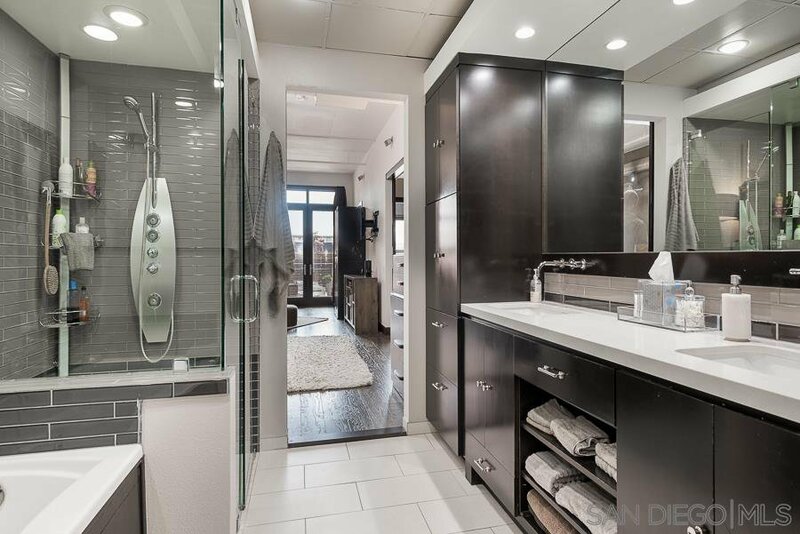 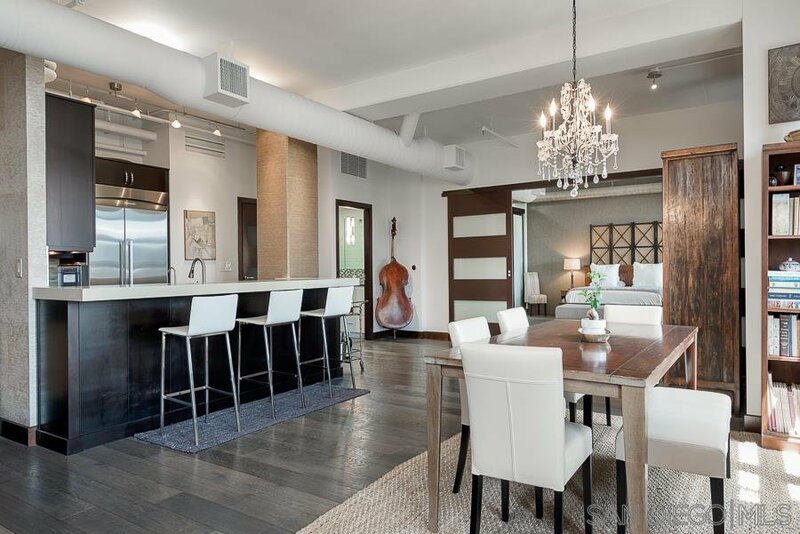 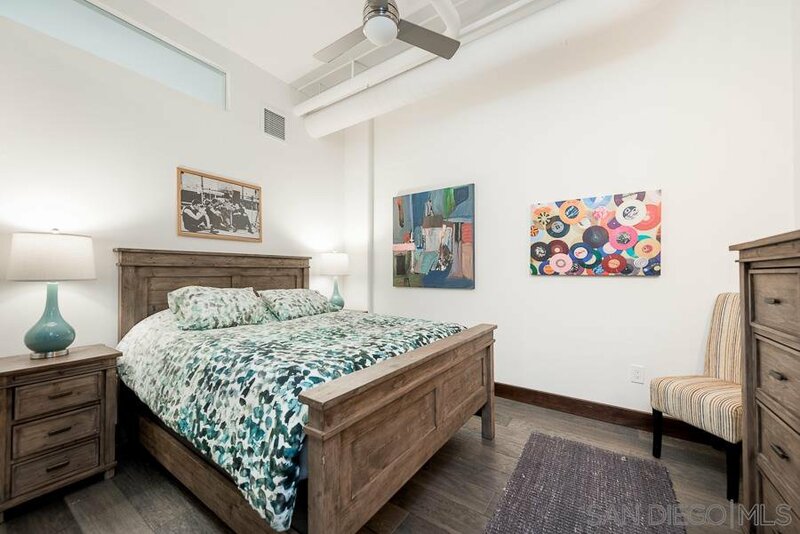 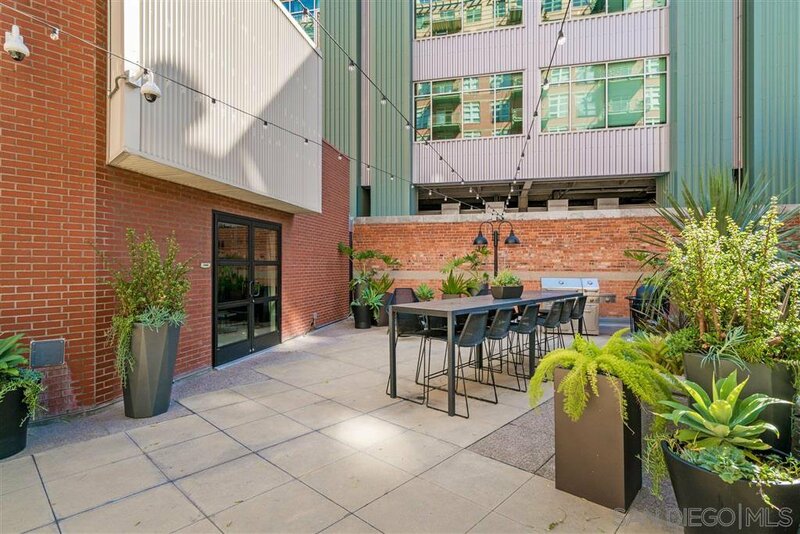 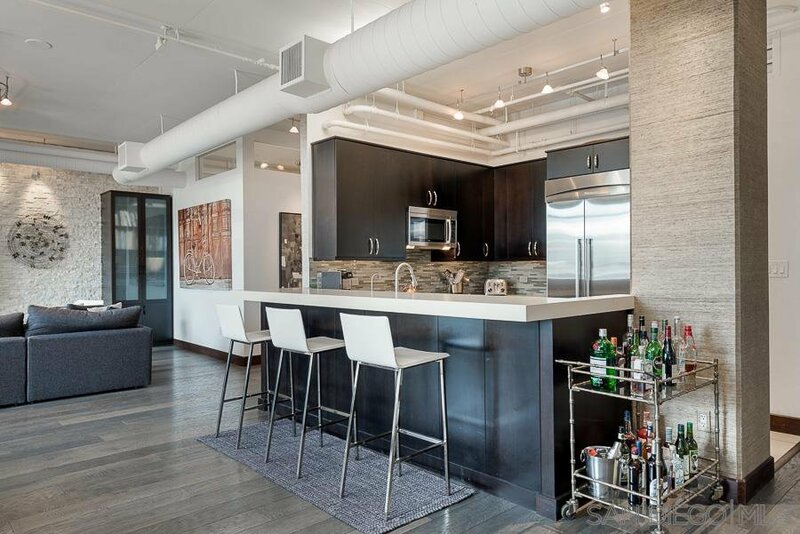 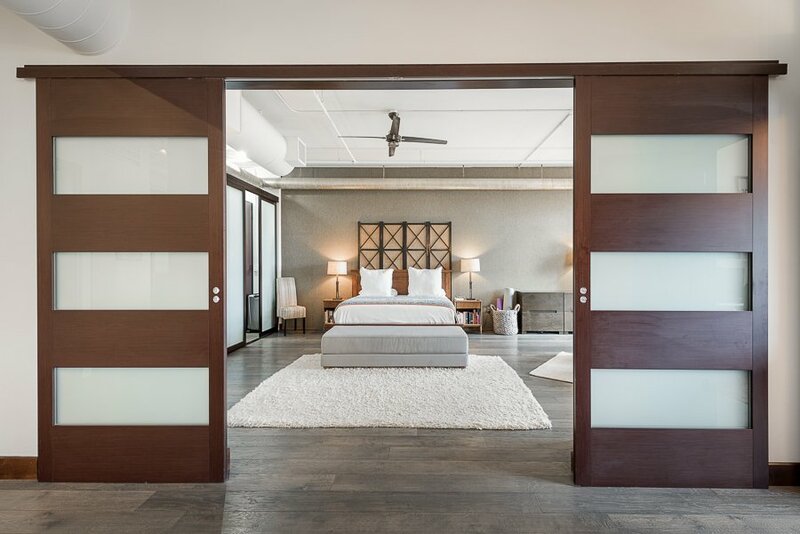 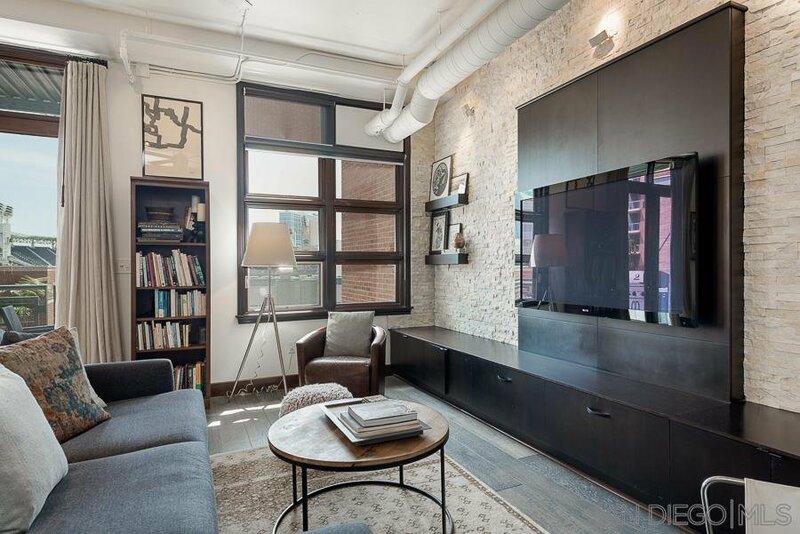 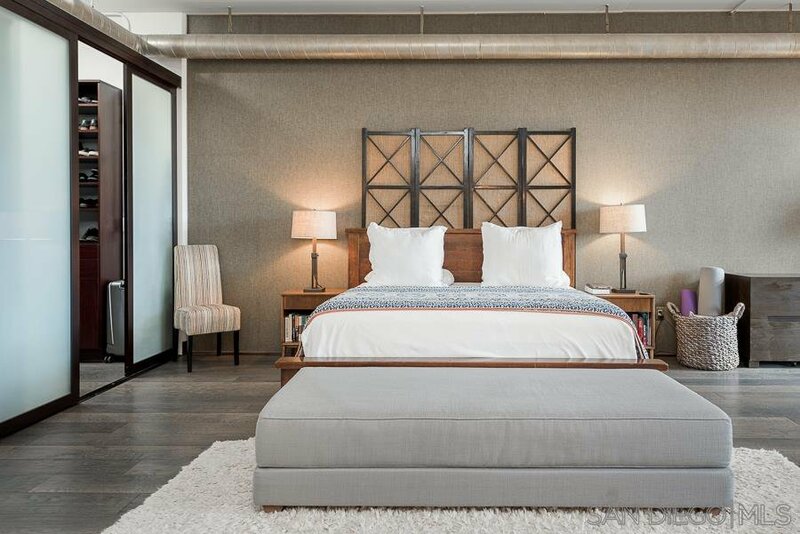 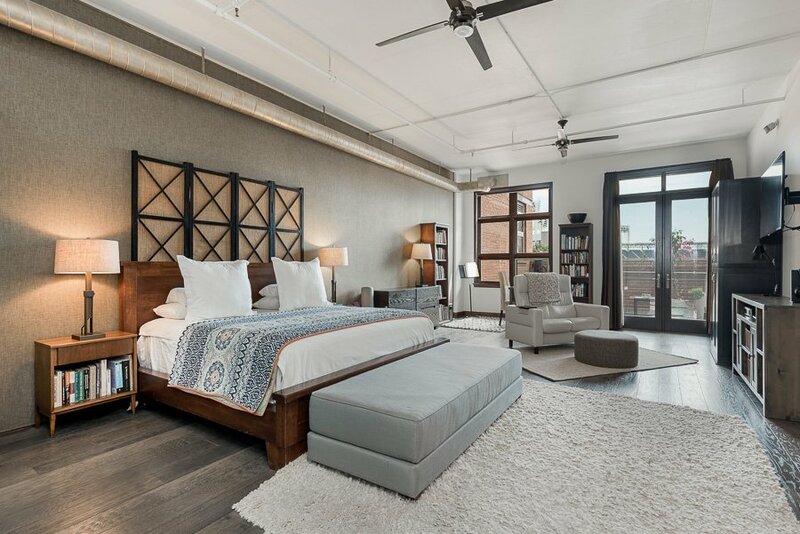 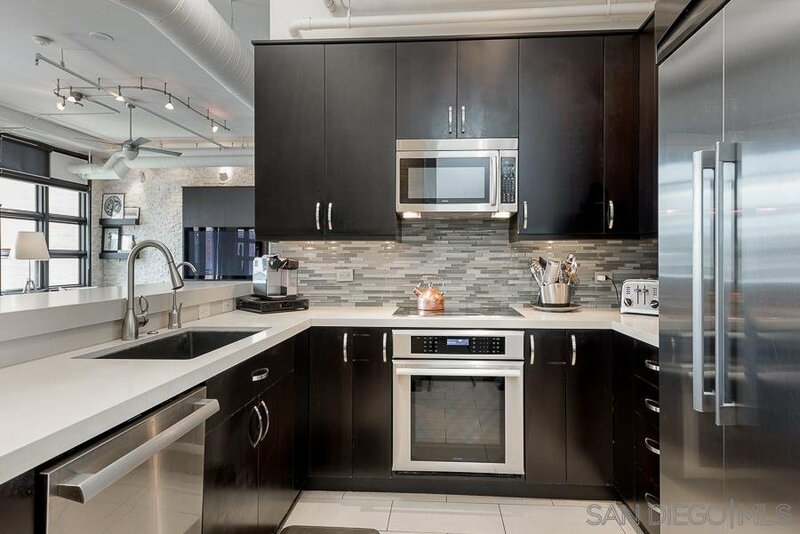 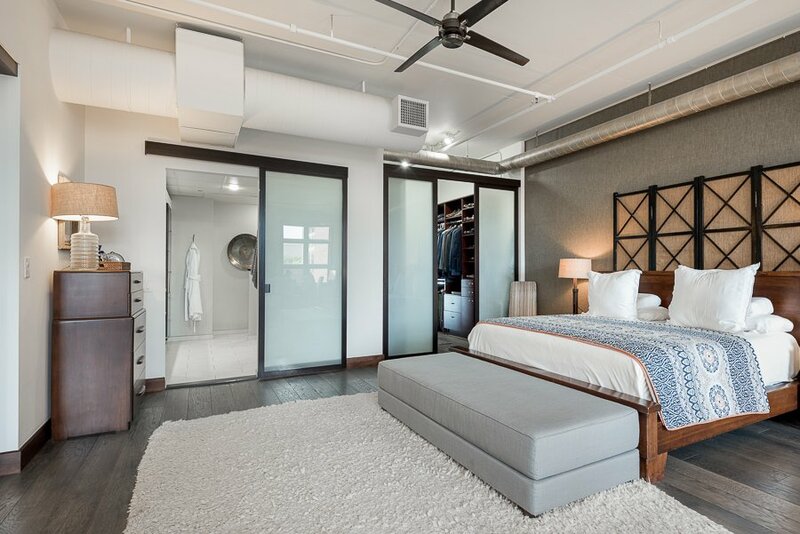 Unit 607 in Parkloft, offers a "home in the city" feeling and a wealth of upgrades and amenities. 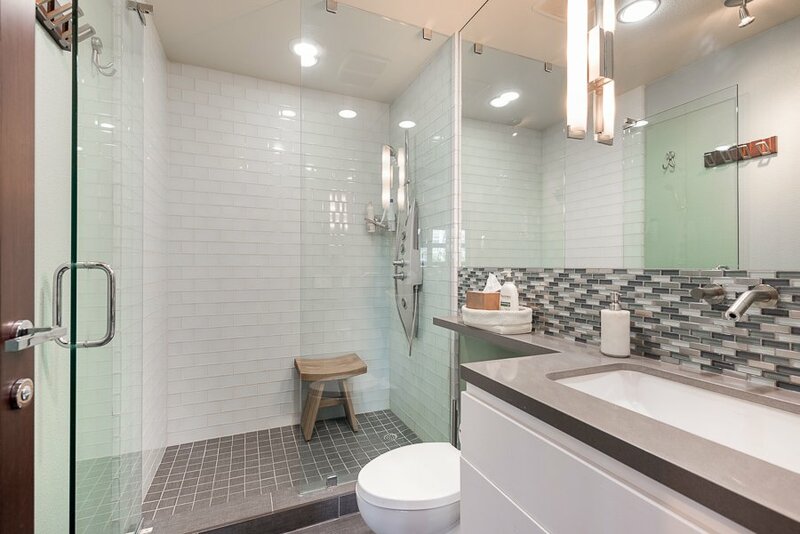 The sellers have spent over $70K in upgrades since ownership. 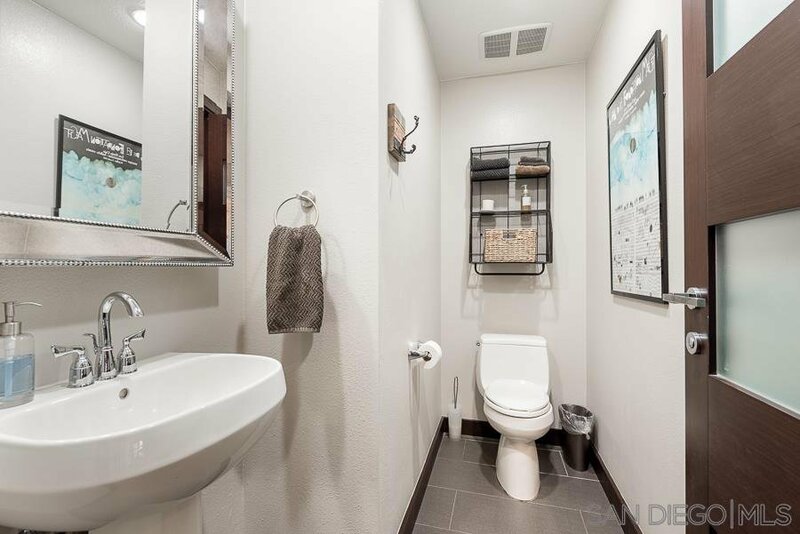 Upgrades include: newer hardwood flooring, built out/enclosed bedrooms, newer HVAC ductwork, 3M window treatments to reduce interior heat and glare, barn doors to enclose the master bedroom, newer paint, newer ceiling fans, cleaned/sealed concrete throughout, Bose surround sound systems, stained window trim to match the flooring, and built in cabinets in the 3rd bedroom that are semi-permanent. 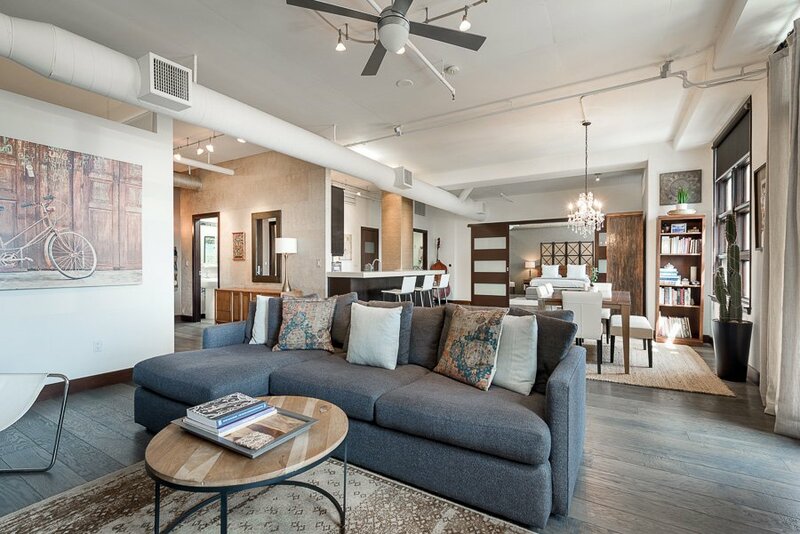 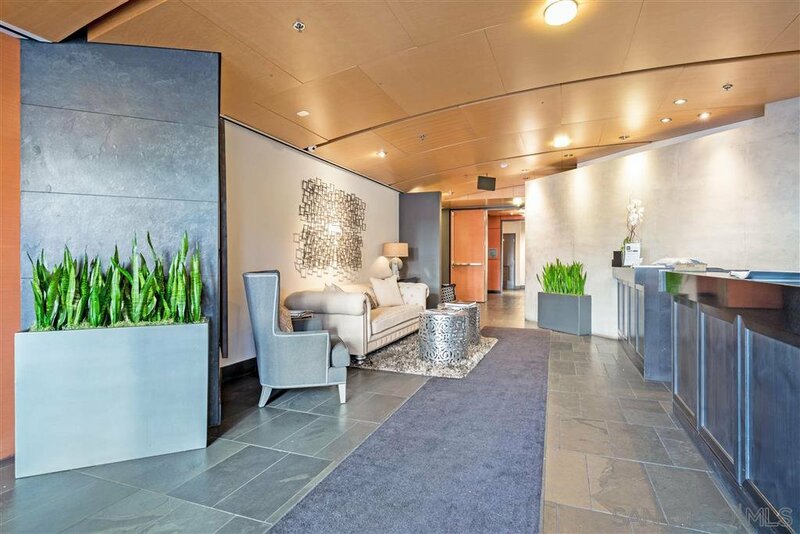 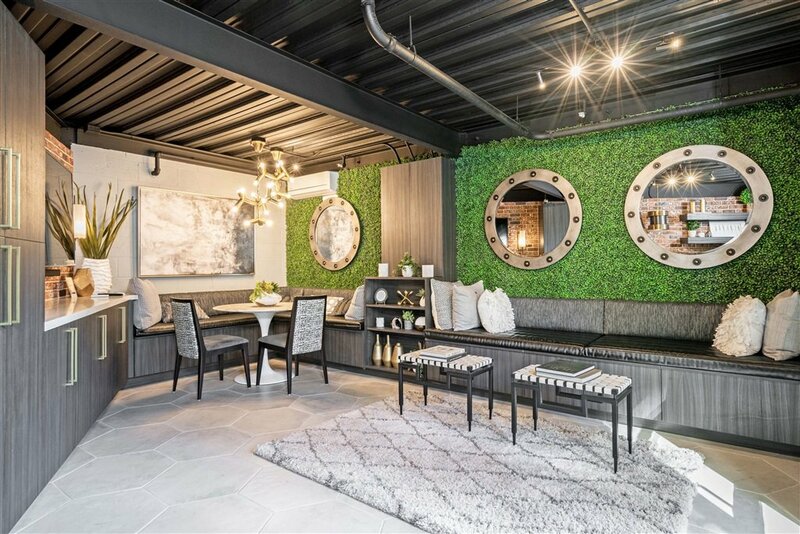 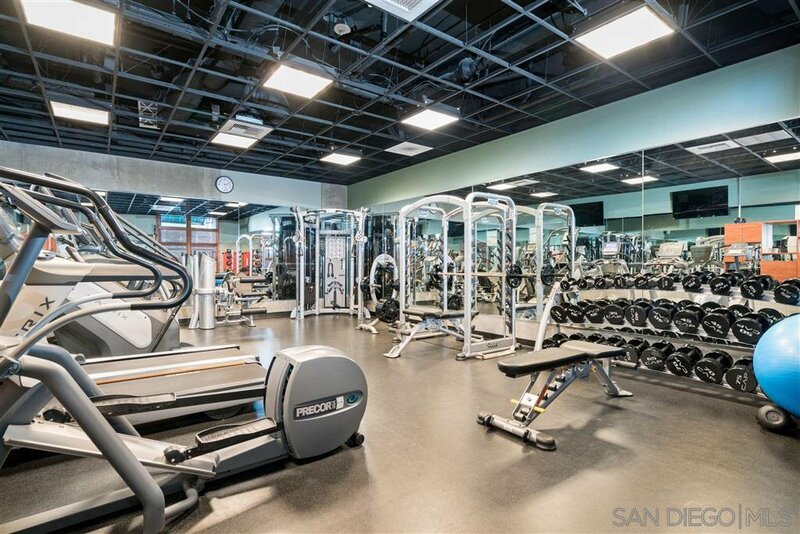 At Parkloft, residence enjoy concierge services, a nicely appointed lobby area, fitness center, and a tranquil courtyard. 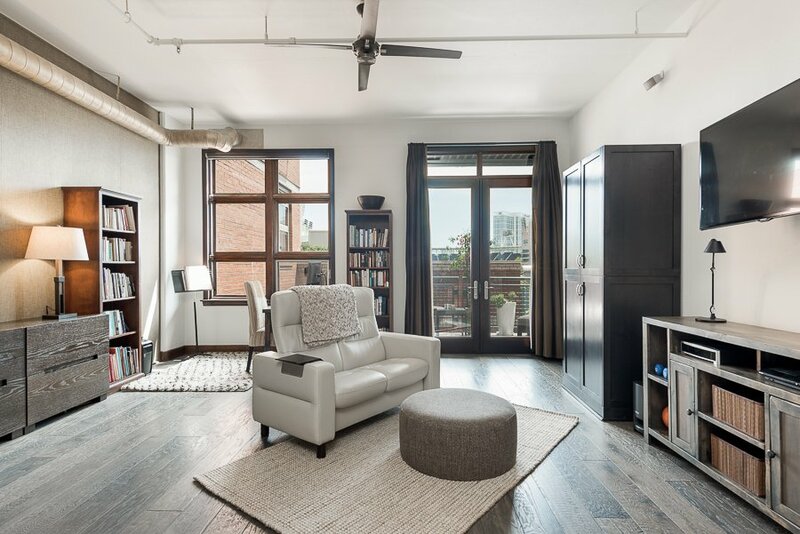 This condo is "turn-key" and ready for its new owner!